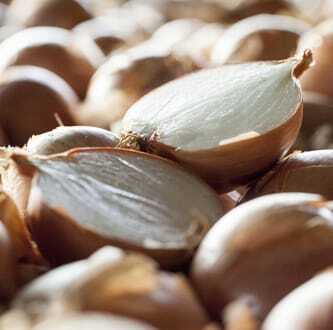 We export onions to cities around the world, such as London, Munich, Paris or Dublin. Cebollas Marchite is a family-run company, founded in 1983 by our parents, Ignacio and Mari-Angeles, with a lot of hard work and perseverance, and now run by us, their children, with the same simple mission: to grow onions and use them to make products of excellent quality, which is the only way we approach agriculture. The beginning was not easy but the goal was clear. We began by working with Recas onions for the Spanish market, and peeling them by hand. Over the years we have found new markets in Europe and have begun specialising in exporting onions, and our peeling system has been improved and modernised. 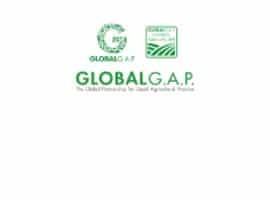 Throughout the history of our company, we have applied our own protocol to every stage of farming and marketing, monitoring all the processes and establishing a closed circuit of production and sale. Our quality protocols and traceability system are our best guarantee. 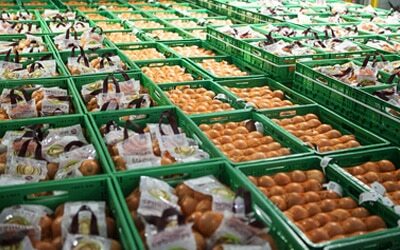 The first experience as onion exporters of Cebollas Marchite began in 1984 with his first contract with a british customer, being a great stating point to one of the largest business relationship that the Company has and wich has been remained until today for more than 30 years. 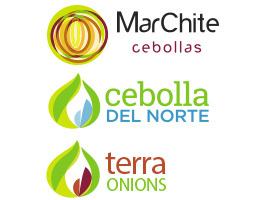 This is the best example of the kind of policy that Cebollas Marchite has marked as onion exporter with its clients; long-term relationships, based on trust, good service and the selection at all times of the best product. The experience as an exporter of onions has been developed during these years in the English, German, Portuguese and French markets, mainly, which has also served to increase the quality level of product and service of Onion Marchite with respect to the Spanish standard, to be able to access to these demanding European markets in the best conditions. 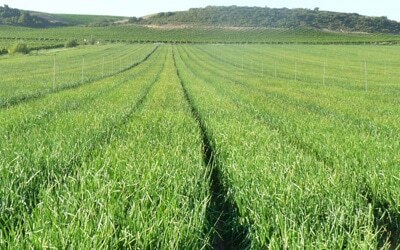 This fact has created one of the main differentiating factors of the Company, that together with a great capacity to adapt to the needs of its customers regarding onion varieties, production capacity / supply always assured, and packaging formats and modern designs that print our product a look of differentiating quality, make Cebollas Marchite in one of the most attractive onion producers in Europe. Production protocols traditional culture, complemented by the latest technologies and the use of environmentally friendly products. We produce quality product demand at our table.